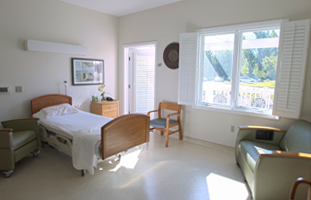 Kitty Askins Hospice Center is proud of its dedicated team of professionals who provide round-the-clock care for their patients in a caring, compassionate manner. Kitty Askins Hospice Center utilizes well-trained volunteers to help with many tasks including answering the telephones, reading to patients, meal delivery, caring for gardens, and so much more! To learn more about how Kitty Askins Hospice Center got its name, read about The Real Kitty Askins, RN. 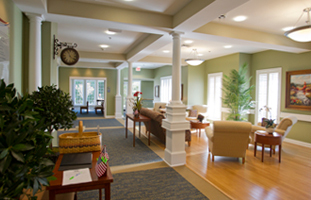 For a tour or more information about Kitty Askins Hospice Center, please call (919) 735-1387.